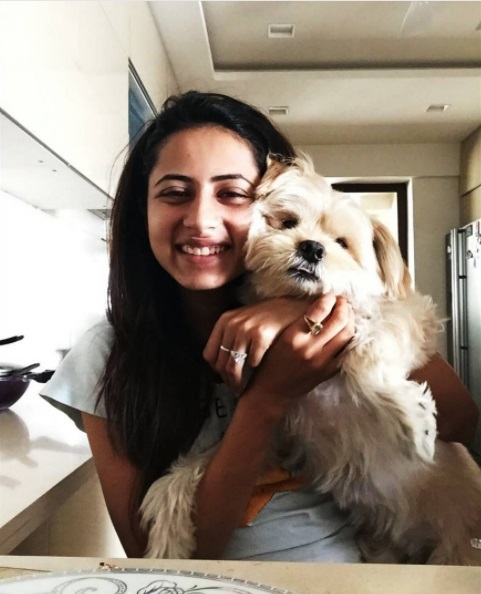 Indian actress, model and television host Sargun Mehta flashes a lovely diamond ring from her co-star Ravi Dubey. The couple started dating in 2009. They tied the knot in December 2013.